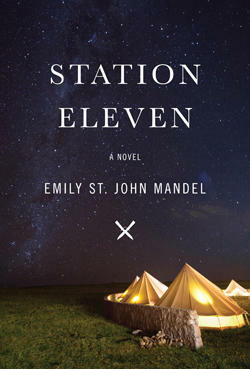 Emily St. John Mandel is the author of four novels, most recently Station Eleven, which was a finalist for a National Book Award and the PEN/Faulkner Award, and won the 2015 Arthur C. Clarke Award, the Toronto Book Award, and the Morning News Tournament of Books, and has been translated into 31 languages. Mandel is a staff writer for The Millions, and her work has appeared in numerous anthologies, including The Best American Mystery Stories 2013 and Venice Noir. Station Eleven is the focus of the 1st annual BIG READ for the Purdue English Department and West Lafayette Public Library. 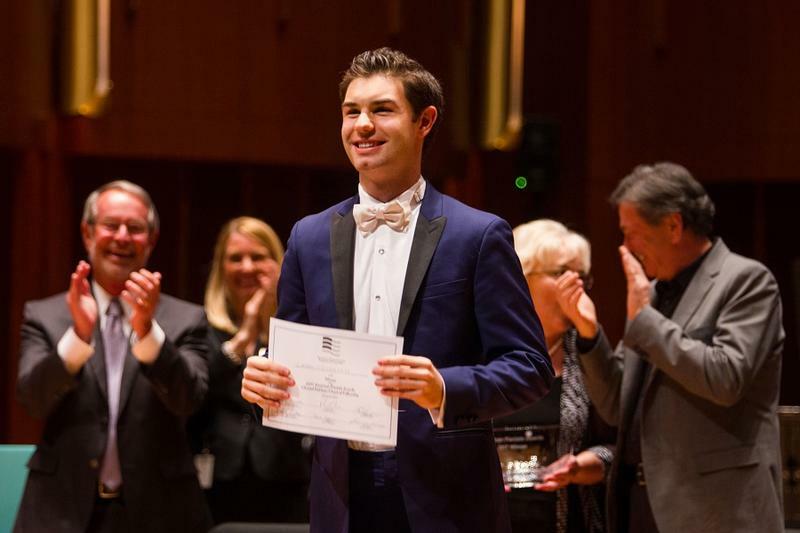 Pianist Drew Petersen is one of four recipients of this year’s Avery Fisher Career Grants, and performs this Friday, April 6th at Purdue University's Loeb Playhouse inside Stewart Center. 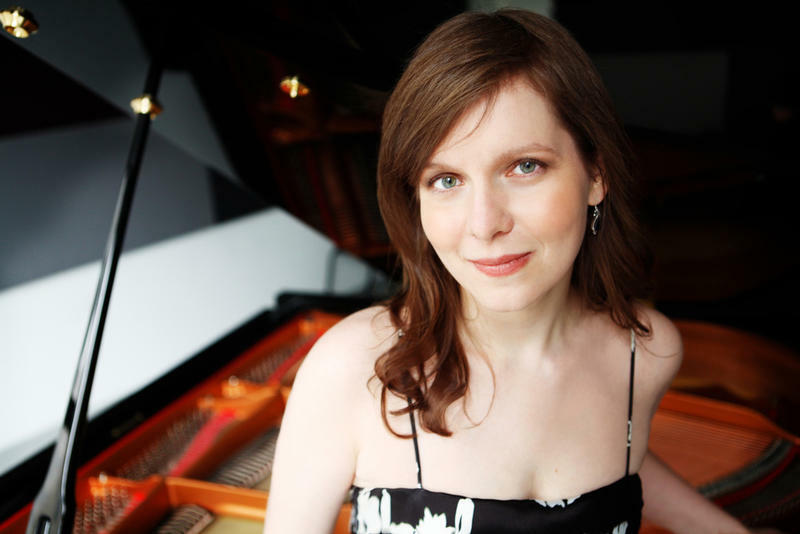 Petersen also won the 2017 American Pianists Awards after a rigorous 13-month competition comprising solo and chamber recitals, concerto performances, and community outreach activities. 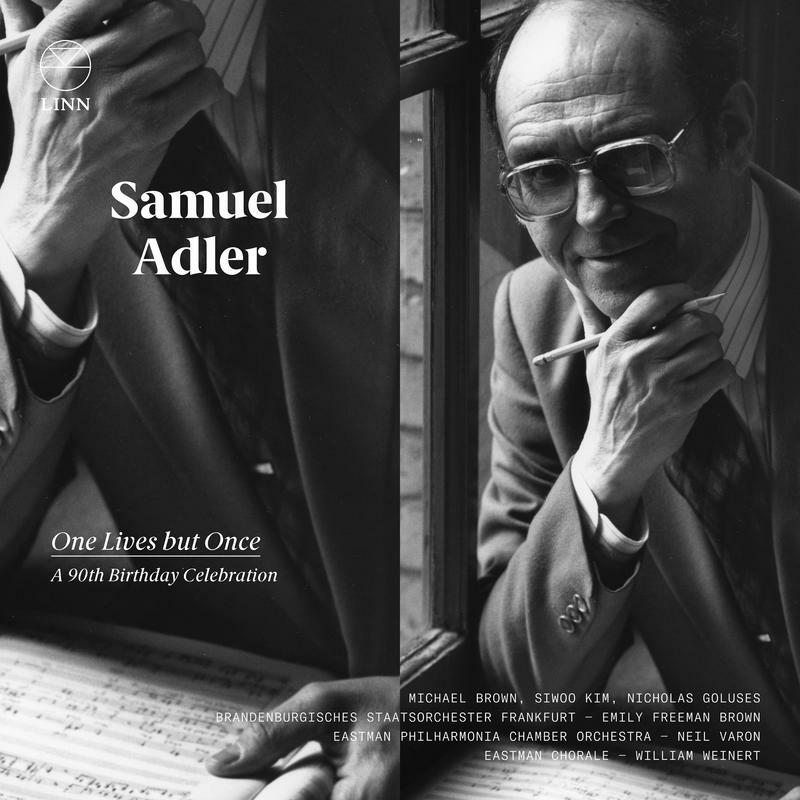 His debut album for the Steinway & Sons label, featuring music by all American composers, will be released in early summer of 2018. WBAA's John Clare spoke to Drew over the phone about winning awards and his upcoming concert. Tones and Colors is a new piano album inspired by artwork. 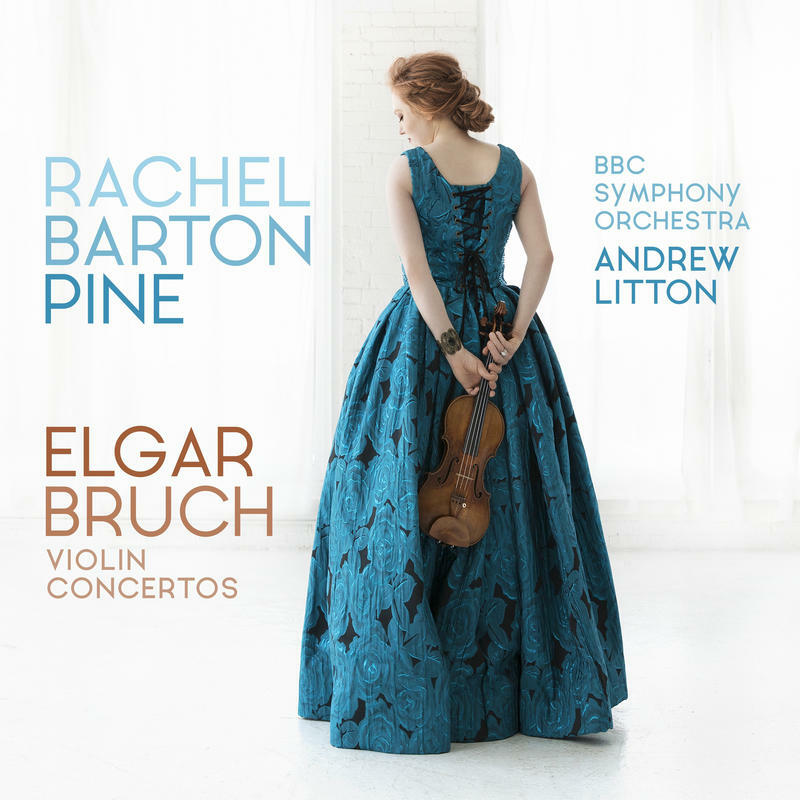 Liza Stepanova presents music by Bach, Martinu, and Gyorgy Ligeti among others. Ligeti's original idea had been to compose twelve Études, in two books of six each, ala Debussy, but the scope of his etudes grew...one of our favorites from this new collection is the Infinite Column etude that Ligeti composed. You can hear it on What's New. WBAA's John Clare had a chance to speak with Liza Stepanova about her CAG album Tones and Colors. Tickling the ivories – what a wonderful phrase to describe playing the piano! We’re amazed about how many keyboard artists are on the rise, and how many recordings are around of the great masters. The Iron Curtain, U-2 and Gary Powers, and culture all came together for pianist Byron Janis in 1960 as a United States cultural ambassador to the Soviet Union. While the US enjoyed pianist Sviatoslav Ritcher performing concerts in America, Janis performed in Moscow and Leningrad in 1960. 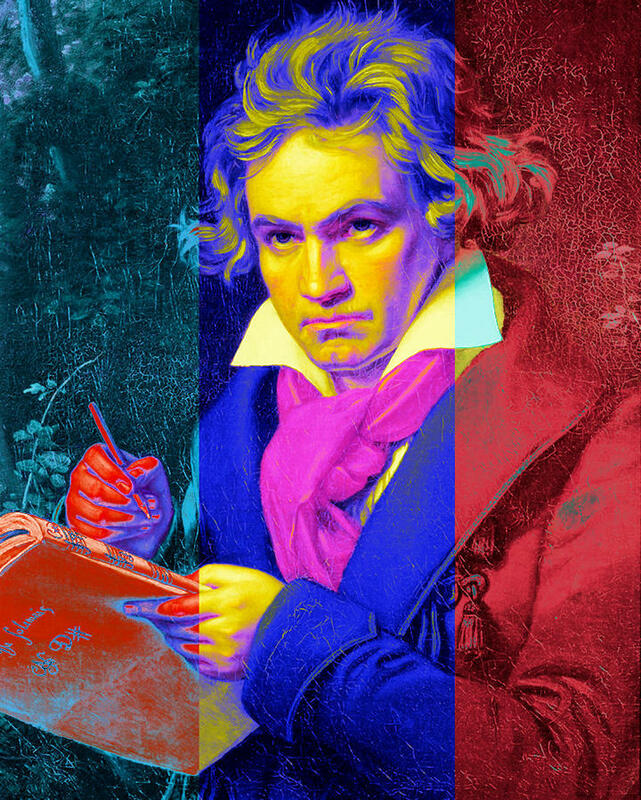 While it has often been thought that officials and citizens were "bugged" and recorded for espionage, it came as quite a surprise that a concert had been recorded without the artist's knowledge. Fast forward 48 years, and that historic performance by Byron Janis is now released by the artist himself. WBAA's John Clare spoke to Janis about the concert. New Release: For Lenny, For Sure! 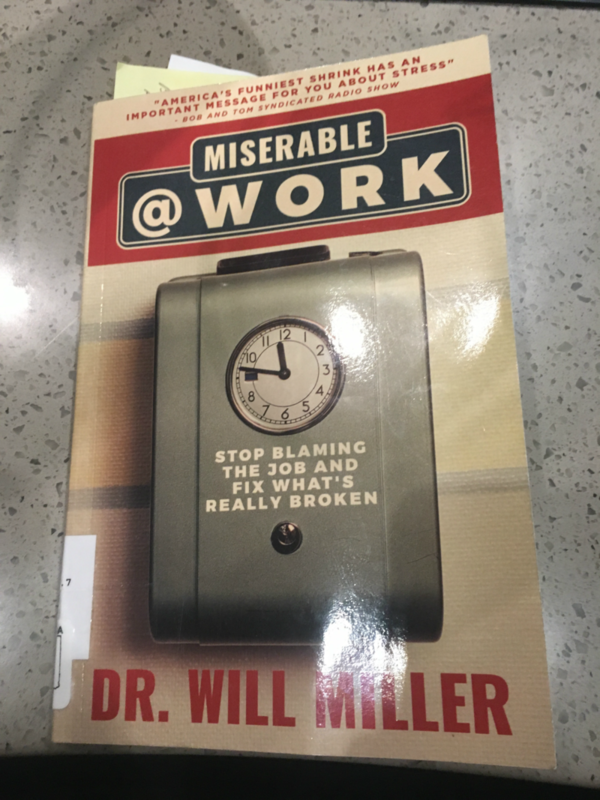 We're for sure you're going to love this new release! 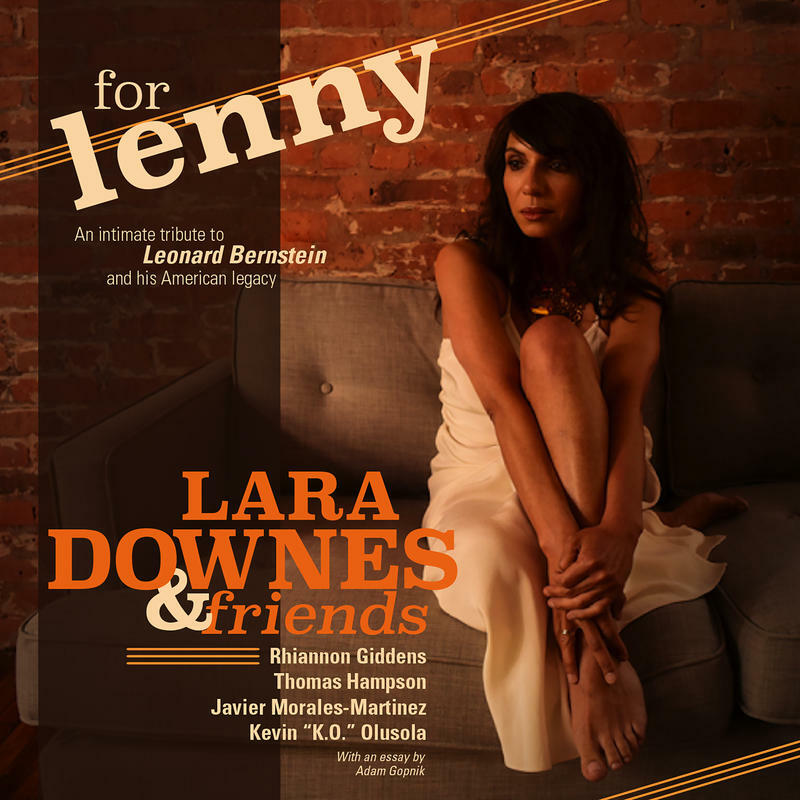 Pianist Lara Downes celebrates Leonard Bernstein with her new album For Lenny that includes "special friends and family tribute to the man behind the music." Lara has quite a diverse group of artists: beatboxer and Pentatonix member Kevin “K.O.” Olusola, folk/roots singer Rhiannon Giddens, baritone Thomas Hampson, and clarinetist Javier Morales-Martinez. WBAA's John Clare spoke to Downes about the new release, and how she put together the music and the musicians.